We are one of the best, oldest & leading companies to trade, export and supply Industrial Chemicals. Our services for providing these products are of eminence, which have served our clients with contentment. 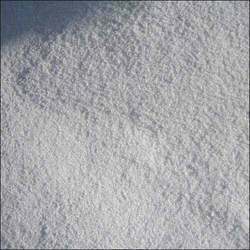 Our efforts are to offer the clients best possible quality chemicals for longer duration. 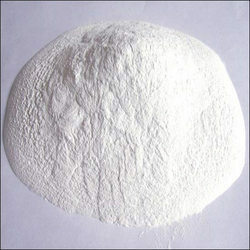 We have built strong reputation in the market for supplying numerous kinds of industrial chemicals. 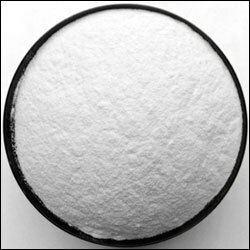 Our various ranges include Streptomycin Sulphate, Aspartame Sweetener, Calcium D Pentothenate, Homophthalic Acid, Anhydride, Vitamin E-50, 4-Chloro-1 Butanol and similar such other chemicals. We offer our products at leading market prices to meet the requirement and estimates of the clients. 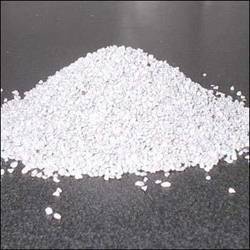 We are very reputed company involved in manufacturing a wide range of Aspartame Sweetener offered as Aspartame Sweetener for our valued clients. These chemicals are used in many industries and other associated segments. 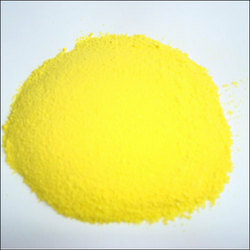 Extracted from superior grade raw materials, the chemical ensures best performance, durability and higher reaction. Our chemicals are frequently checked with industrial regulations. 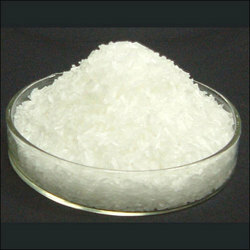 Our product has potential to meet all the challenging situations of various industries. 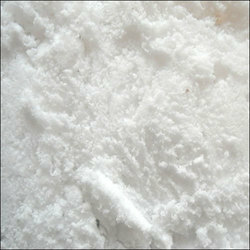 Aspartame sweetener is very useful for controlling sugar level of diabetic patients. Form: Clear colorless fuming liquid. 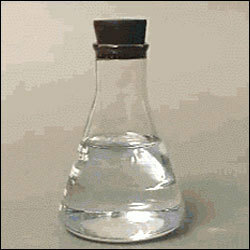 Solubility: Clear solution in water. 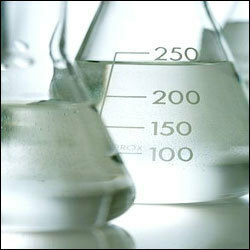 Looking for Industrial Chemicals ?